As CEO of Carnival Australia, Ann Sherry AO set, and exceeded, ambitious goals. Here, she shares why thinking big is crucial. Coming off a high-profile, extremely successful tenure as CEO of Westpac New Zealand, Ann Sherry was an in-demand executive with a range of options open to her. 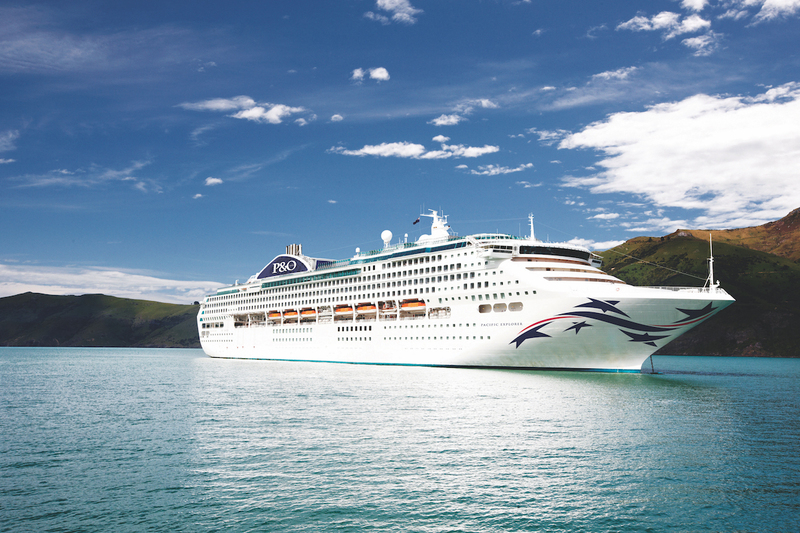 A move to the world of cruise ships was viewed as a left-field choice; the industry was ailing and its public image had taken a number of blows. But the possibility of realising the sector’s buried potential appealed to Ann. 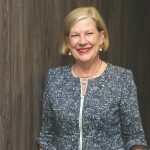 Once she had taken the wheel at Carnival Australia, Ann wasted little time moving confidently towards that turnaround, announcing an ambitious target of one million Australians taking a cruise by 2020. “When I said that, people thought I was completely mad,” Ann recalls. However, when that industry goal was realised, a staggering five years ahead of schedule, she didn’t look so mad any more. by 2020. Ann says there is a lot of value in setting the bar high in this way. The best long-term goals are those you can’t imagine getting to. This focus is served by Carnival’s capacity to examine customer feedback data on a granular level; if a particular cruise scores low on entertainment, the individual entertainers will be reviewed. If a cruise receives lower feedback on food, each menu item for that trip will be scrutinised. In recruiting and evaluating staff, Ann has always valued intangible qualities like motivation and drive over skill. Despite bringing deep knowledge of market analytics and industry nous to her role, she believes the real keys to her success as a leader have been energy and ambition. “I’m tough in that I do set hard targets,” she considers. Part of trying to be the best … is demanding a lot of the people who work for you. Ann believes being a hands-on executive is essential for success. “I think it’s important not to lose touch with what’s happening in your organisation. One of the great challenges of leadership is that you’re busy and there’s a million things people demand from your time. So, it’s easy not to know what’s happening on the frontline of your business, and just let people tell you. While many companies promote their corporate social responsibility initiatives, Ann says Carnival’s approach is to integrate values of social responsibility into everything it does, rather than tacking standalone projects onto its usual business. This mindset includes Carnival Australia doing work, particularly in the Pacific Islands, around helping protect the marine environment of the places its ships visit. “We are very focused on being custodians of the sea,” Ann says. Similarly, when the company opens a new cruising destination, it is committed to working collaboratively with local communities to ensure there are long-term financial benefits that flow from the influx of tourists. Such an approach makes for a workplace everyone can be proud of, the kind of environment where staff are happy to work hard for the cause. “If you love what you do, you will find motivation and probably be more effective. 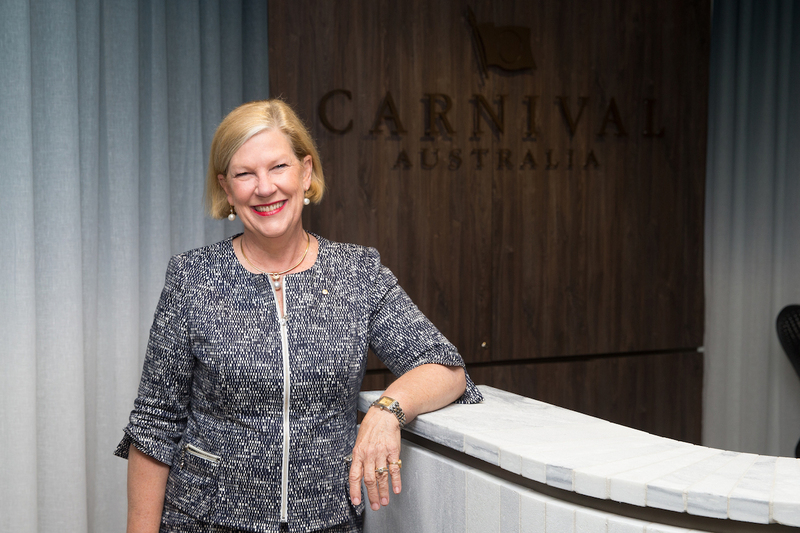 Ann Sherry is now Carnival Australia’s Executive Chairman after 10 years as CEO. She is also The CEO Magazine’s 2017 Hospitality and Tourism Executive of the Year, and Runner-up Chairperson of the Year.